b) they are looking to upgrade their existing helmet. 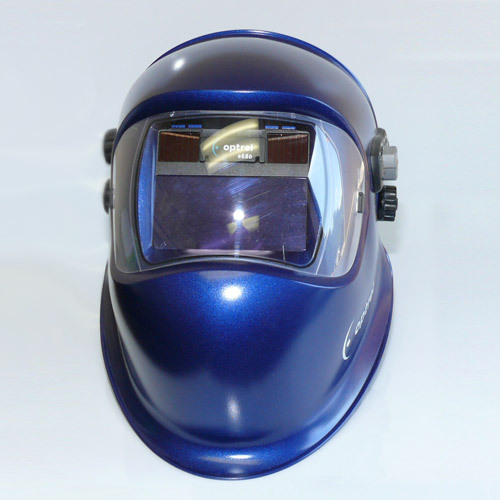 Automatic helmets have progressed over the years and now have several options such as multiple shade selections, a grinding mode which allows the lens to maintain a shade #3 with out switching on/off which allows the operator to grind without damaging the lens, and multiple lens sensors that help the lens switch in low lighting and other obscure light situations. Options always come at a price so please take the time to research and understand the different features and what helmet best suits your needs and your budget. However please keep in mind that you only have ONE set of eyes and buy accordingly.